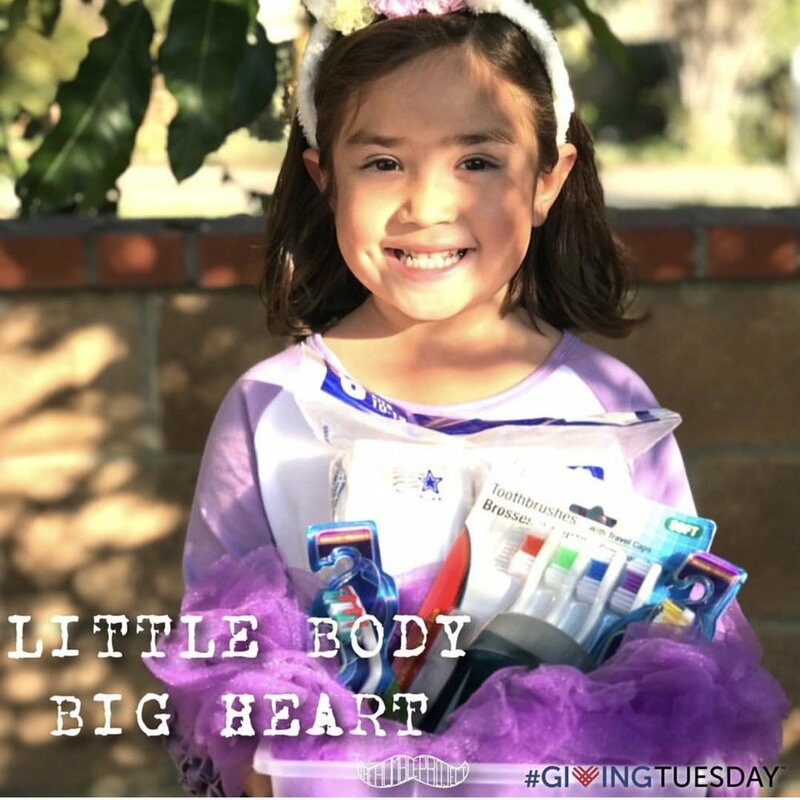 #GivingTuesday is a international day of giving inspired by one organization and spread through social media and collaborations between people and companies. It’s the Tuesday after Black Friday and Cyber Monday and kicks off the charitable season. 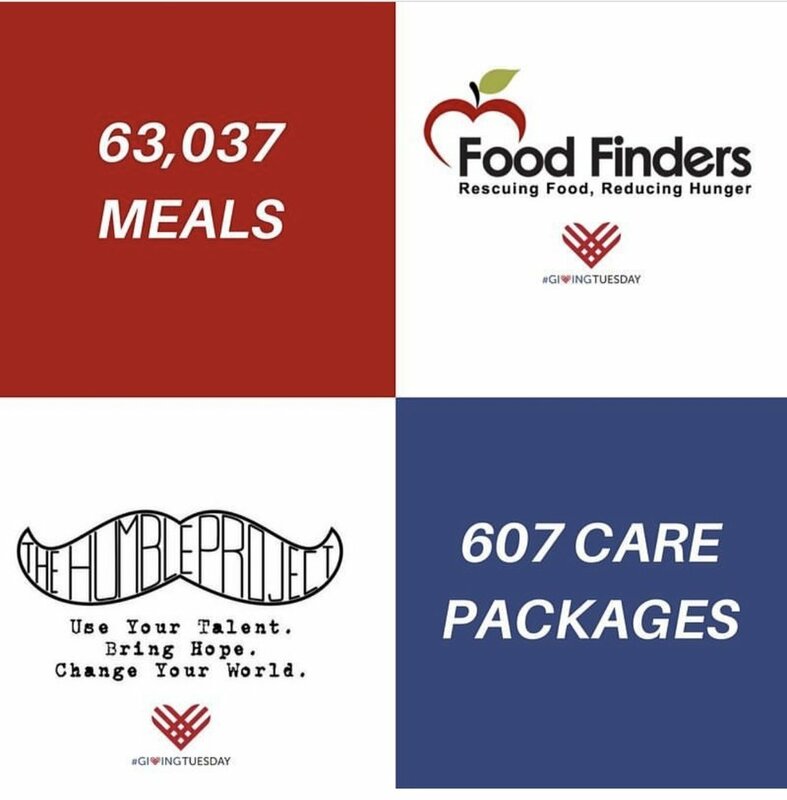 For this year's Giving Tuesday, The Humble Project was able to collect 607 care packages for those in need all thanks to our donors, supporters and team! Our efforts are focused on putting together hygiene care packages for those in need so that they can have access to the basic hygiene items that most of us have easy access to. We hope that these care packages help them feel better on the outside as well as inside, knowing that there are people out there that care.